community 24 hours 7 days a week. 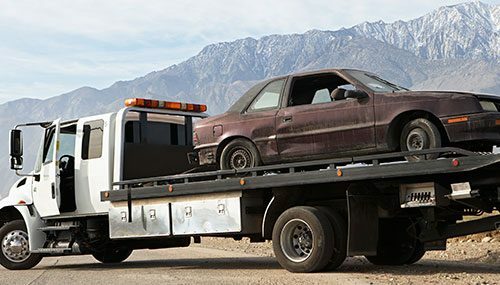 Phoenix Towing offers some of the most competitive rates in the local towing industry. 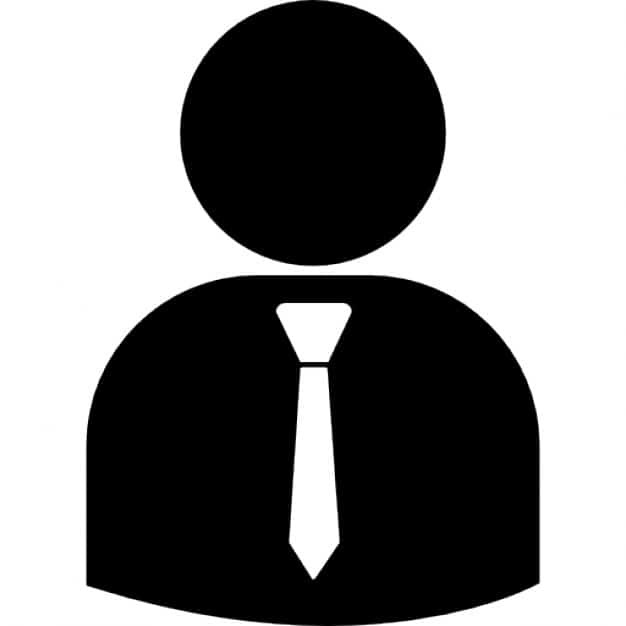 We staff only professional and courteous drivers, using only brand new equipment and proven industry methods and techniques. Our fleet division is dedicated to your specific needs, keeping your business from losing precious time stuck on the side of the road. With one call to Phoenix Towing we respond immediately and dispatch your call via 2-way radio. 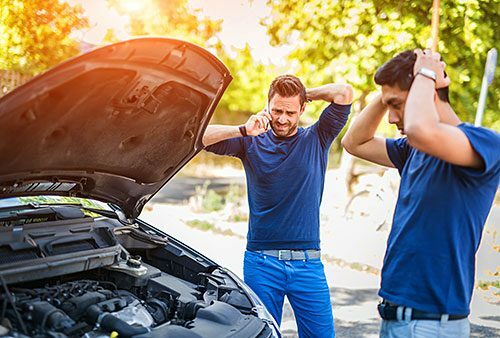 24 Hour emergency tow truck services and roadside assistance includes tire changes, jump starts, lock-outs including professional and experienced winch recoveries (on and off road). We also have the equipment to tow trailers and heavy machinery. 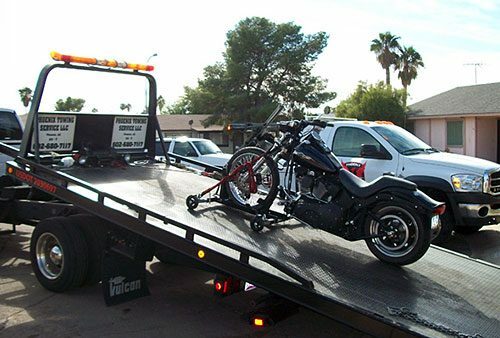 Our entire staff at Phoenix Towing Service, LLC takes towing and the transportation of motorcycles very serious. All motorcycle roadside rescues are given the highest priority status, resulting in an immediate response time. Professional, prompt and courteous. 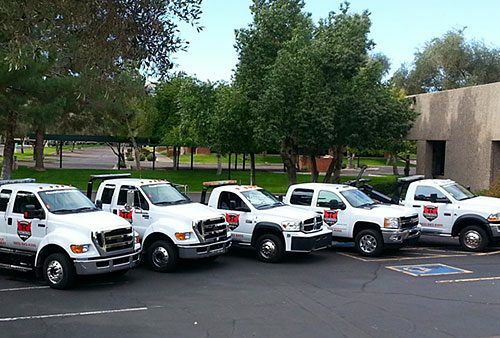 We’ve been working with Phoenix Towing Service professionally for 4 years. They’ve always been very professional and very prompt. They have a clean appearance and are courteous to our customers. They represent our business when they pick up our customers and have always done so well. We’ve never had issues with them. I’ve used Phoenix Towing for years and will continue to do so. I’ve used Phoenix Towing for a number of years and I’ve always had a good experience with them. I remain loyal to their service and I recommend them because I know they have a good reputation. Never had any problems. 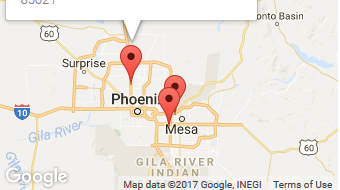 I’ve used Phoenix Towing Service multiple times, and I’ve never had any problems with them. They’re fast and reasonably priced. This company has to be one of the best in Phoenix! Honest Professional and friendly staff, they really went out of there way to make me comfortable, the driver Tony was genuine and really cared, Thanks again Phoenix Towing. When is your mobile APP coming out, let me know. 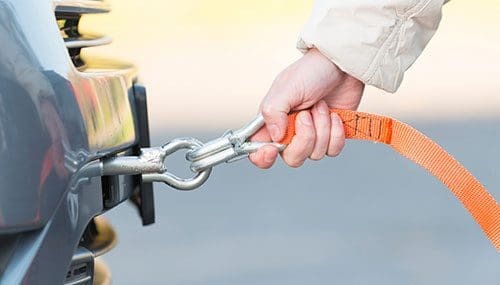 Arizona’s original home town, family-owned and operated towing and roadside service professionals, Phoenix Towing Service has over 28 years in the emergency roadside assistance, towing and the recovery service industry. We proudly serve all Phoenix Metro communities, valley wide 24 hours 7 days a week. Certified, Licensed, Bonded, and Insured for your total protection. We are a trusted vendor for the City of Phoenix, Maricopa County Sheriffs Dept. Arizona Dept of Transportation (ADOT) and most surrounding towns and municipalities. night! Please feel free to give us a call, e-mail or text message.